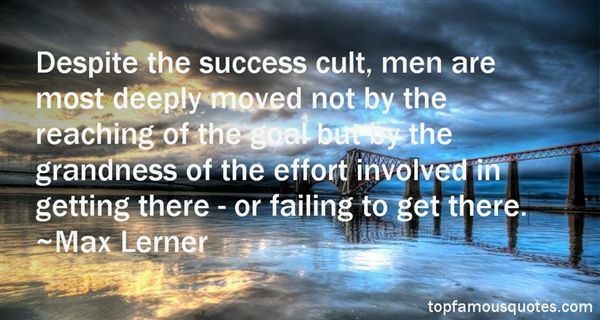 Reading and share top 20 Max Lerner famous quotes and sayings. 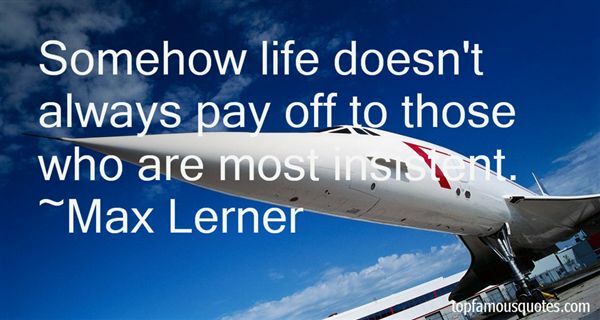 Browse top 20 most favorite famous quotes and sayings by Max Lerner. My parents gave me a strict upbringing, which at times has caused me to suffer distress but today I am grateful to them for it." 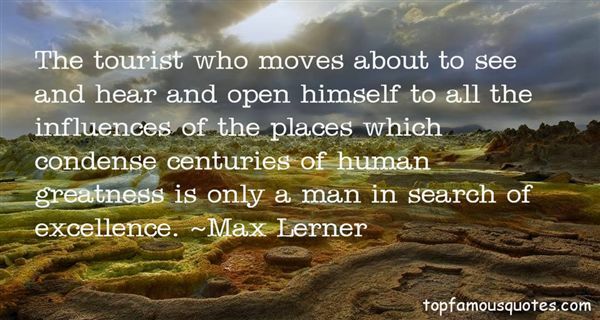 What Did Max Lerner Talk About?